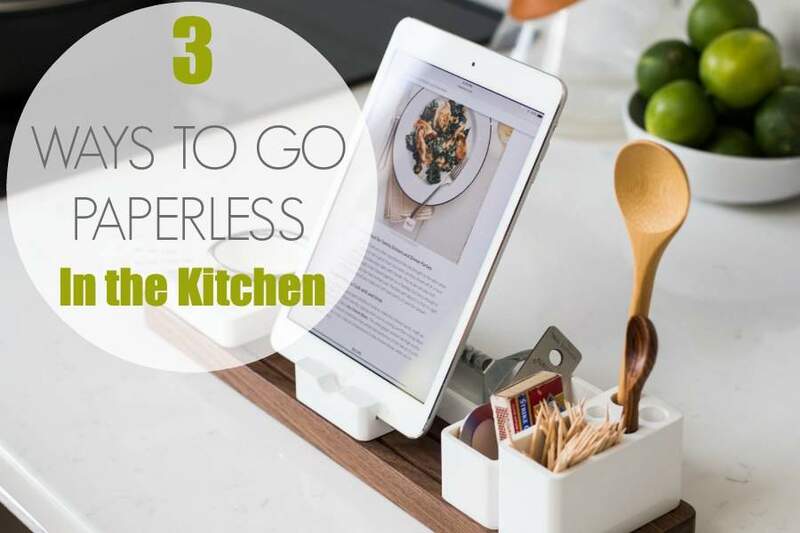 Have you ever had the frustrating experience of being unable to locate a favorite recipe, because you can’t remember whether it’s in one of your cookbooks, pinned to your Recipes board on Pinterest, or located on a page that’s been ripped out of a magazine and stuck in a folder somewhere? 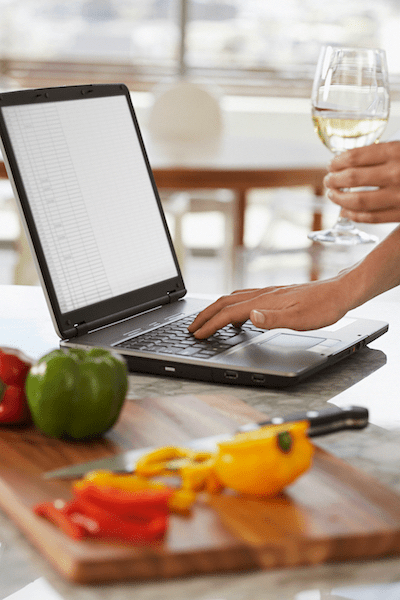 There's a whole universe of ways that you can organize and manage your recipes, grocery list, and meal planning digitally. Conduct a basic Google search, and you're head will begin to explode when you see the countless online services and apps that are available. After doing a bit of research, you'll begin to see particular services & apps that are super popular and highly rated. They are "all in one" digital food management solutions--you can store recipes, keep/share ongoing grocery lists, and plan your meals all within one app/service. I’d love for you to share a photo (or screenshot!) 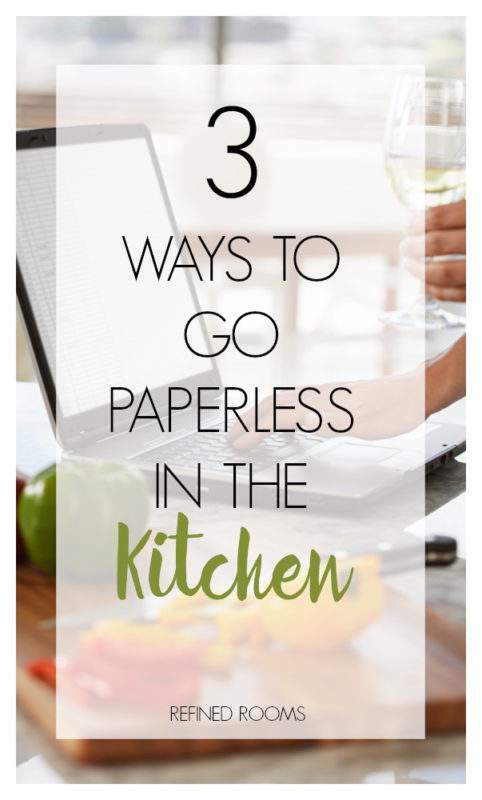 of how you're going paperless in the kitchen via Instagram (use the hashtag #OrganizeandRefineChallenge) and/or share it in the comments below!